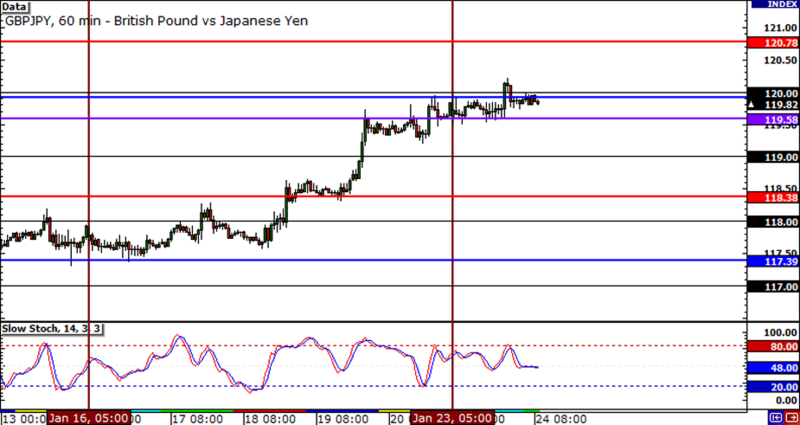 The euro managed to retrace quite a bit last week, posting new highs versus the yen and pound. The only question is, have we seen the bottom or are sellers now ready to jump back in? To think, this pair was chillin’ just above 97.00 early last week. 300 pips or so later, it’s now back at the 100.00 handle! The pair is currently finding resistance at the top WATR and PWH, but with a slew of economic reports coming out this week, who knows where this pair could be headed! 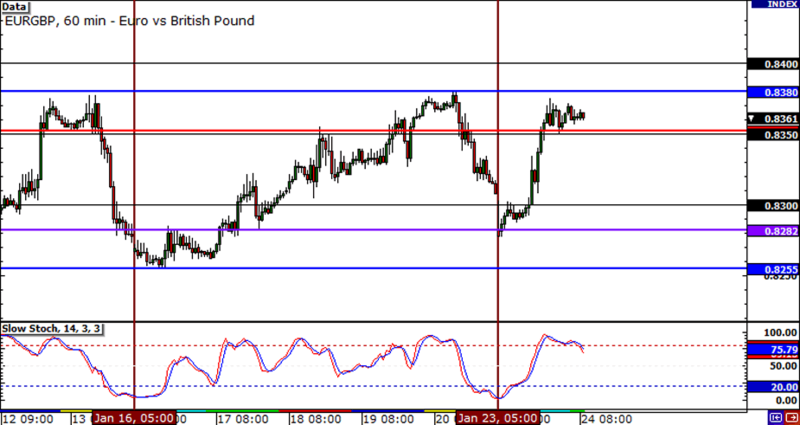 If the pair does drop back, I suspect that the WO could serve as a potential support area. 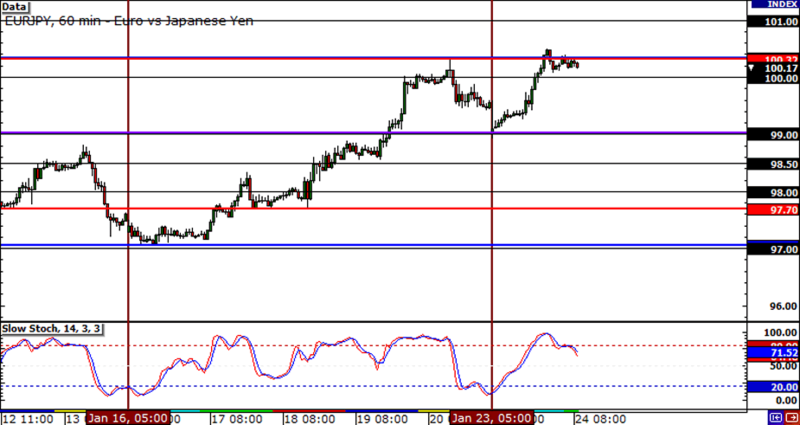 Just like EUR/JPY, GBP/JPY made a nice run last week and is now trading just below the 120.00 MaPs. If we do see a pullback in this pair, I’d look at the 119.00 handle as a potential entry point to join the long camp. The 119.00 mark has been a major area of interest the past couple of weeks, so we could see some action there. If you’re a fan of ranges, then you’ll be pleased to know that EUR/GBP is now trading just below key resistance at around .8375. If you look back, you’ll notice that this price area has been a major support/resistance zone the past three weeks.